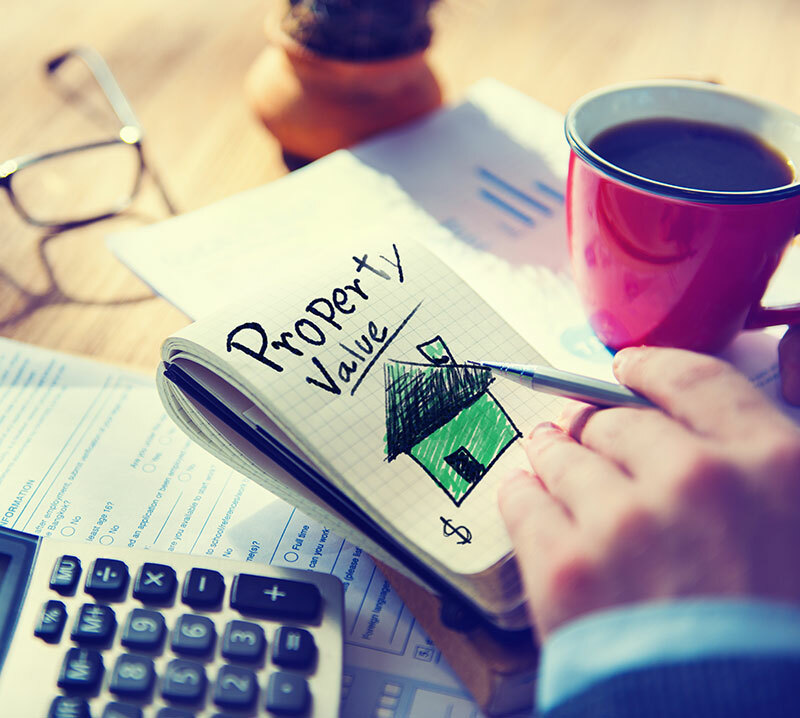 Guide to Selling For many people selling a property can be a daunting prospect, however, with the right advice and guidance any stress involved can be kept to a minimum. 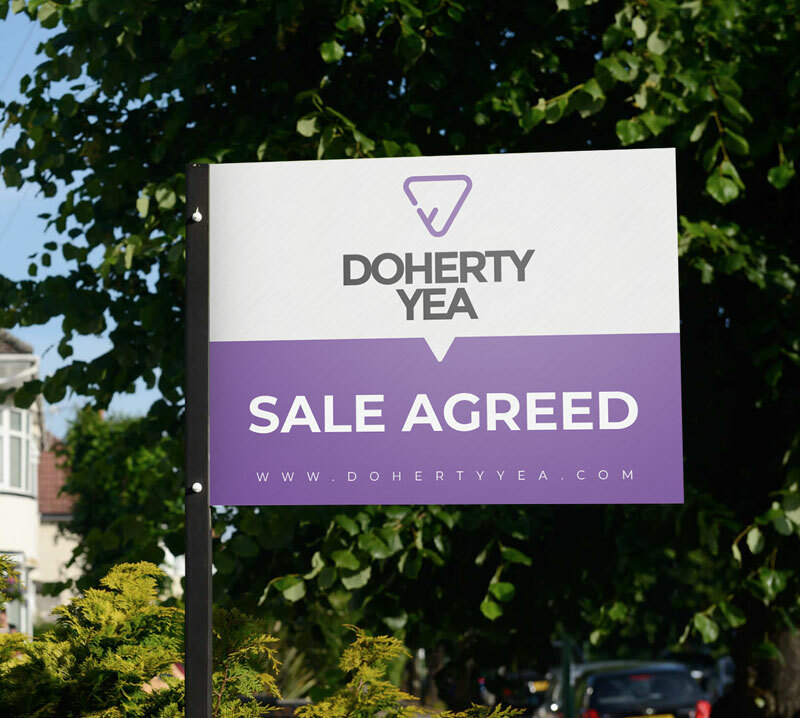 At Doherty Yea Partnership we can offer the benefit of many years of experience of the local property market. There are few scenarios that we have not encountered therefore we feel we are well situated to steer you through any obstacles that may arise. Keeping strong lines of communication with you is of vital importance so we will ensure that you are kept updated every step of the way. To help you to decide when to sell your home we recommend an initial inspection of you property to assess potential value, this is free of charge and without obligation. We will arrange an appointment with you at your home to discuss your requirements and how best to use the marketing tools available to maximise coverage of your property. We will also give you an up-to-date picture of the current state of the market. When you have decided to put your home on the market we will prepare a full colour brochure with photographs and arrange for a for sale board to be erected at your property. Internet advertising is by way of Dohertyyea.com, PropertyNews.com and PropertyPal.com. 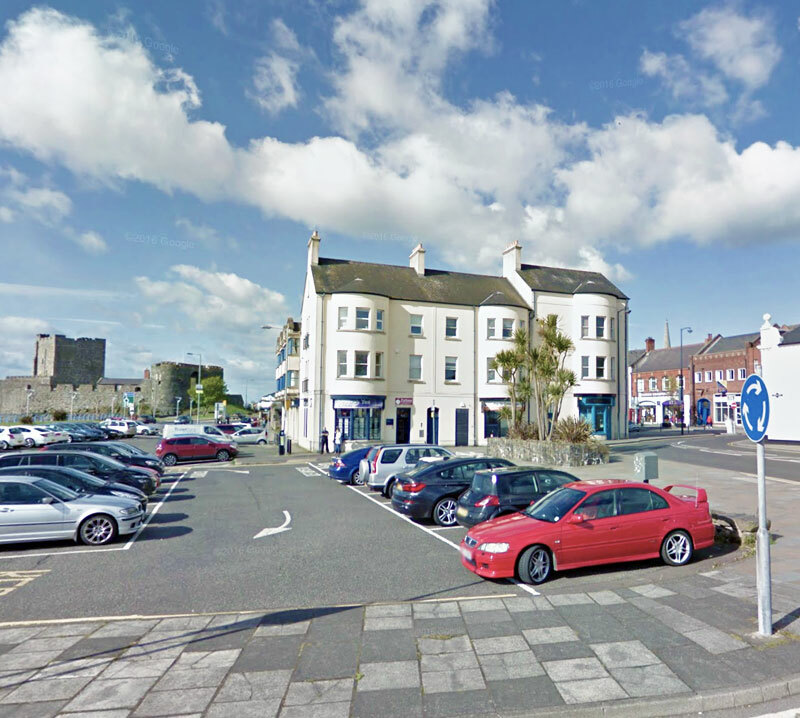 There will also be an in office display and the property will be displayed in the window of our town centre office. Your property will also be added to our mailing list/text messaging service. We will keep in touch with you, giving you up-dates on how things are progressing, and with any recommendations we may have to further promote your property. We will contact every viewer to find out what they thought of your home and provide you with as much feedback as possible. Our experienced staff will negotiate with potential buyers to ensure that the best possible price is achieved on your behalf. When your property has been agreed for sale, if required, we can provide you with contact details for solicitors who would provide their services in your area. We can do the same should you require the name of a financial adviser to guide you through the next steps. Acting in your best interest at all times, we will liaise with all parties involved in the sale, including both solicitors, to ensure that things progress as smoothly as possible. We will keep you fully advised at all times.